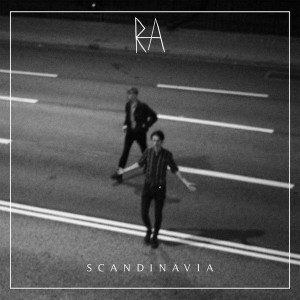 RA is a band from Malmö, Sweden. It is Simon Minó, Erik Blondell, Felix Mårtensson and Martin Nilsson. Their music sounds dark and noisy with a lot of influence from punk and post-punk. The band was formed in autumn 2012 and have released one 4-track EP, one single and one remix album with remixes from Trentemoller, Bam spacey, Noe spagato and Myth. A full-length album will be released early spring 2015.